Anna. Frozen/Frozen Fever. 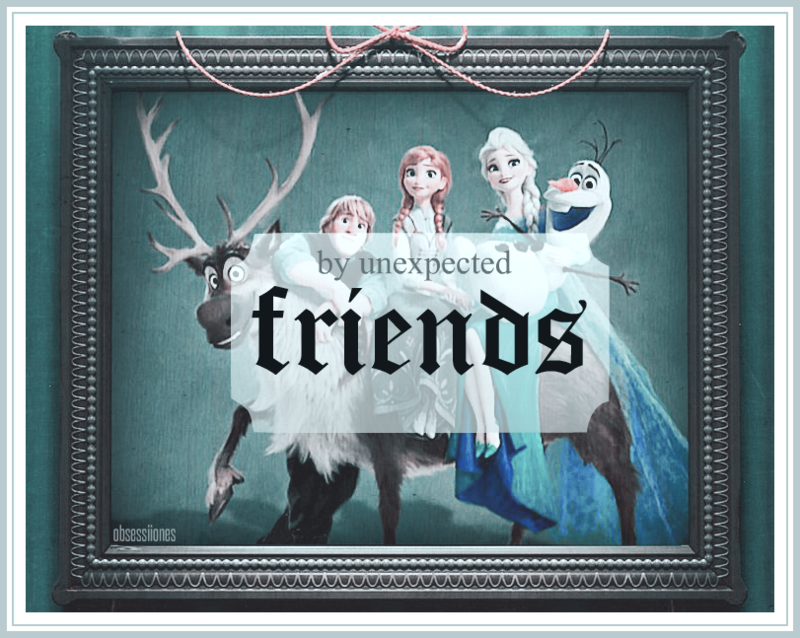 HD Wallpaper and background images in the Frozen Fever club tagged: photo frozen fever frozen elsa anna kristoff olaf sven disney 2015 animated short. 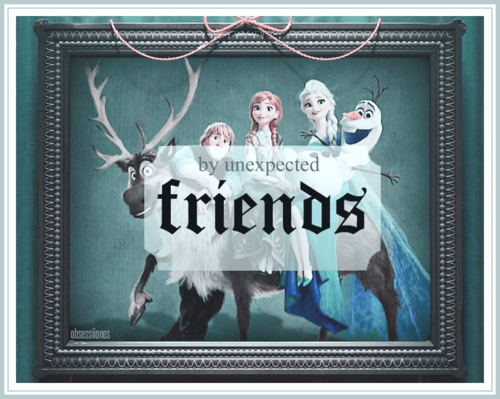 This Frozen Fever photo might contain zeichen, plakat, text, tafel, schilder, and poster.